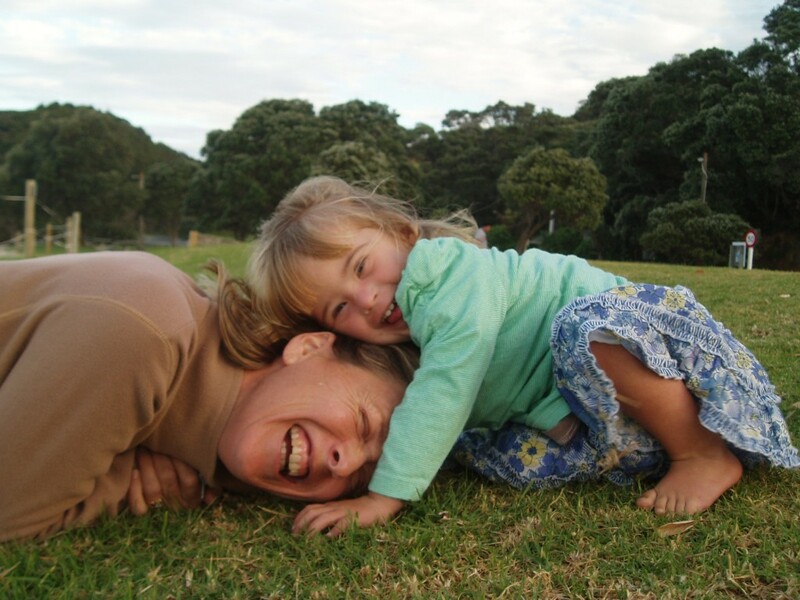 Saving Downs is a New Zealand based community of families with members who have Down Syndrome. We have a diverse range of members that reflect the diversity of New Zealand culture. We include parents, brothers and sisters from our families including medical professionals. Regional contacts within New Zealand.